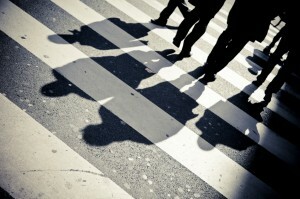 If you live or work in the metro Atlanta area, you need to be extra alert when walking the sidewalks and crossing streets. According to an article in Atlanta Magazine, the Atlanta metro area is the eighth most dangerous area for pedestrians in the country. Only Orlando, Tampa-St. Petersburg, Jacksonville, Miami, Memphis, Birmingham, and Houston were more dangerous. A 59-year-old man was killed in a car accident when a vehicle struck him as he crossed the street. According to a news report in The Athens Banner-Herald, the fatal pedestrian accident occurred on Atlanta Highway near the Bogart Pantry convenience store. Officials believe the victim may have been talking on his cellphone when he tried to cross the road. An eastbound vehicle driven by a 23-year-old Statham woman struck him. She has not been charged for the crash. It is unclear from the report if the victim of this tragic crash was talking on the phone or if his cellphone use is relevant to the crash. Investigators will have to determine why the driver was unable to avoid the collision and if the pedestrian carelessly stepped into traffic at an unsafe time and location. A recent nationwide study conducted at The Ohio State University found that over 1,500 pedestrians were estimated to receive treatment for injuries related to using a cell phone while walking in the year 2010. This is a growing problem considering that only 256 people required emergency medical attention after being hurt walking while on the phone back in 2005. 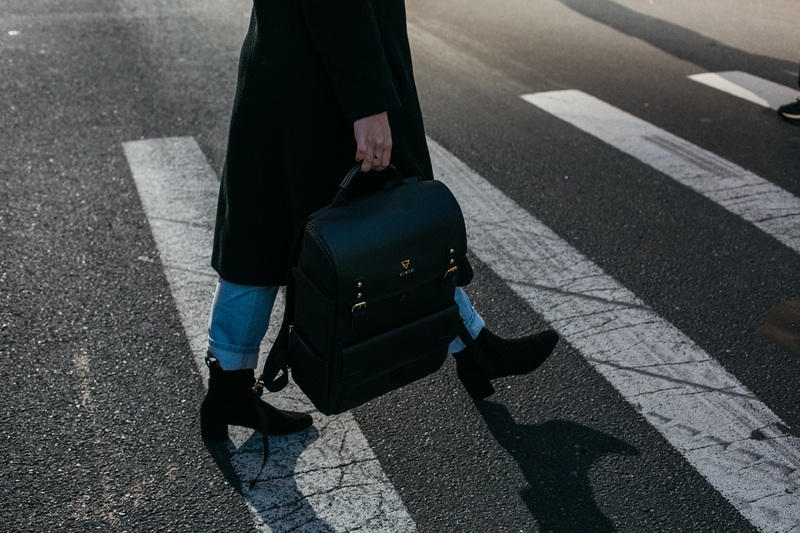 According to a professor of emergency medicine at the University of Buffalo, distracted walking results in more injuries per mile than distracted driving. Hybrid cars seem to offer slightly better protection from death or serious injuries in vehicle crashes, according to a recent study from the Highway Loss Data Institute (part of the Insurance Institute for Highway Safety). However, they are also involved in slightly more pedestrian accidents. Researchers believe the particular qualities of hybrids – additional weight and less noise, respectively – are responsible for these results. Hybrids offered a 25 percent reduction in serious injury risk in motor vehicle crashes when compared to similar vehicles that only had conventional internal combustion engines, according to a recent study. Researchers believe this added protection comes from the fact that hybrids, which carry a battery system in addition to a standard gas engine, are slightly heavier than conventional vehicles of the same size, making them less likely to be pushed into other cars or objects. More and more people are using active means of transportation, such as walking and bicycling, to go to work, visit friends, or go to the grocery store. Walking and bicycling are very good forms of exercise and help promote a healthy lifestyle, but they can also be dangerous. 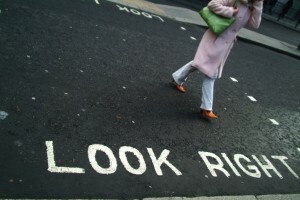 Crossing the street is often a necessity when walking to a destination and is also when most Georgia pedestrian accidents occur.